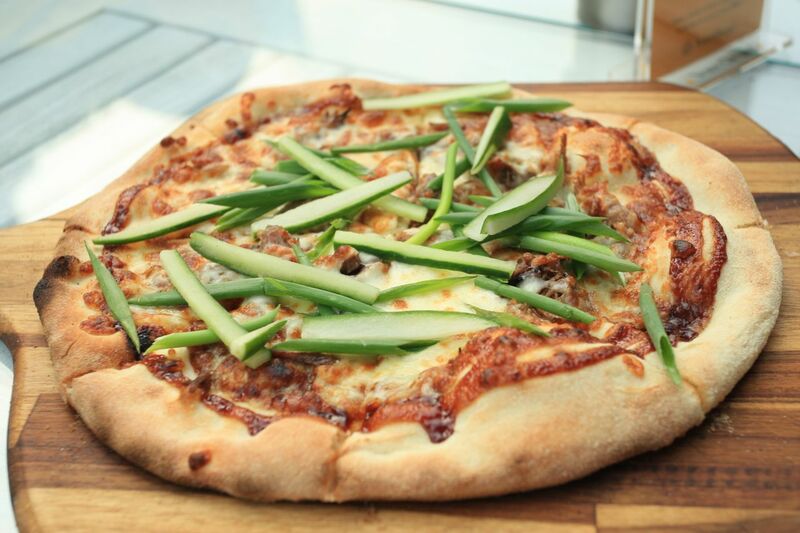 Located in the heart of the upcoming Marina Bay Financial Centre District, facing a panoramic view of the beautiful Marina Bay, nearby to event grounds for Marina Bay events, there is a gem for food lovers to enjoy awesome hospitality, cuisine and ambience at Verve Pizza Bar. Before going into the food, let me introduce Verve Pizza Bar, their motto is “Simple Things Done Right” and it’s all about their passion, influenced by passionate people and doing their things very passionately. 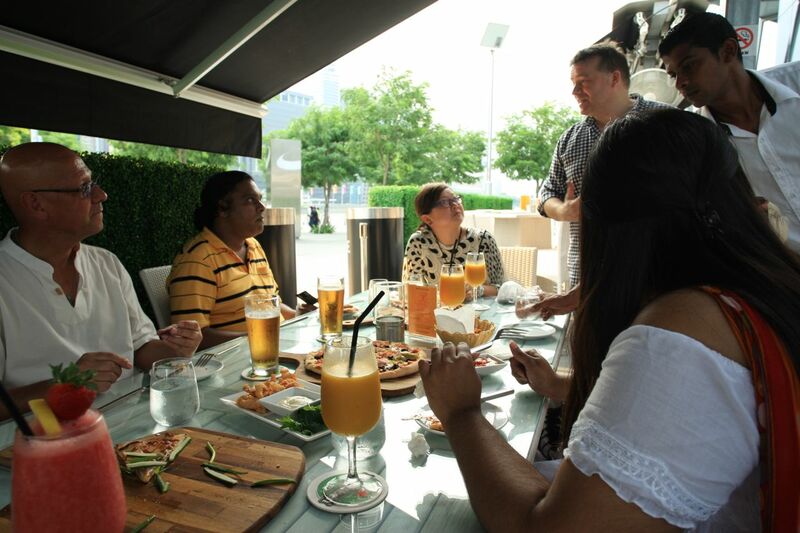 An alfresco dinning by the Marina Bay, their handmade Italian pizzas are very delicious and it is a MUST TRY! Service staff are very courteous and friendly, giving us a very warm and friends/family feeling when we were dining there with fellow bloggers/social media folks on a beautiful Saturday after our sailing around the Marina Bay on the Audi Ultra Maxi Yacht with the Singapore F1 GP 2011 going on nearby ! – Their Calamari is very fresh and it’s very crunchy!! 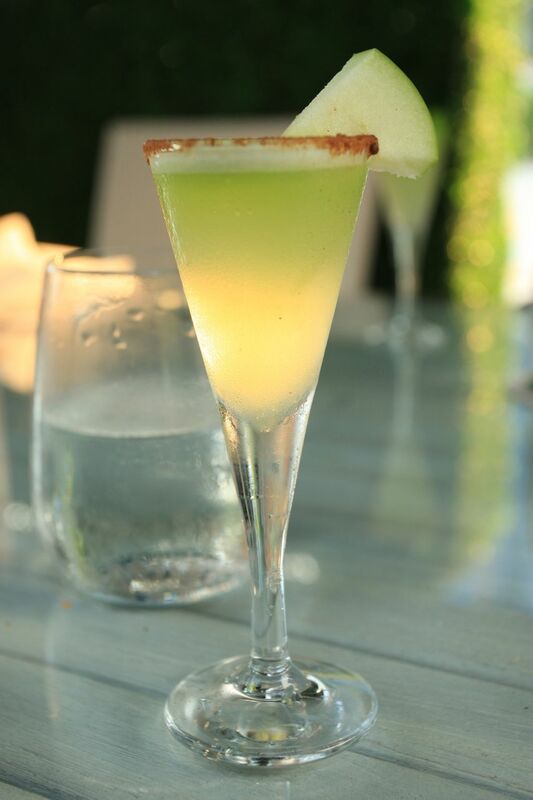 Great starter to share with your friends!! 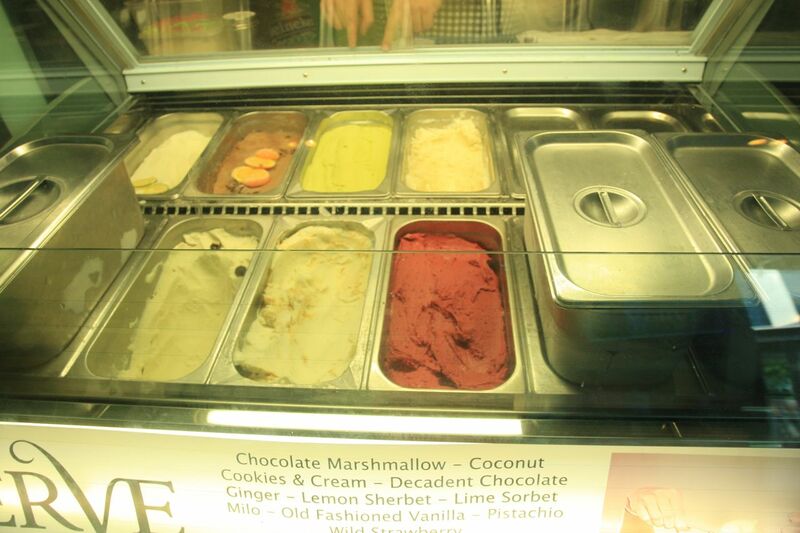 – For their gelato, it’s a dream to see so many gelato selections available and I had the opportunity to taste a few of them, I love the Chocolate Baileys and I would be planning to return for more gelato, might need to make a few trips! 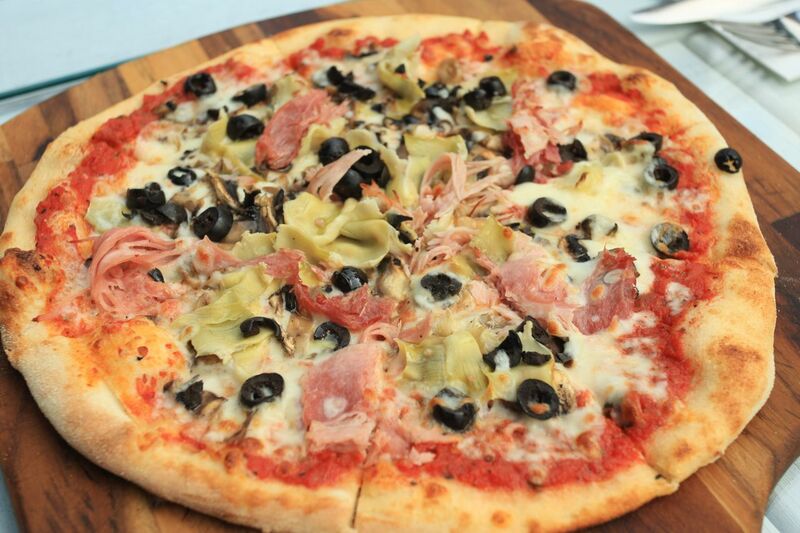 – Their pizzas are very special, they are of thin-crust, their dough is freshly produced everyday. 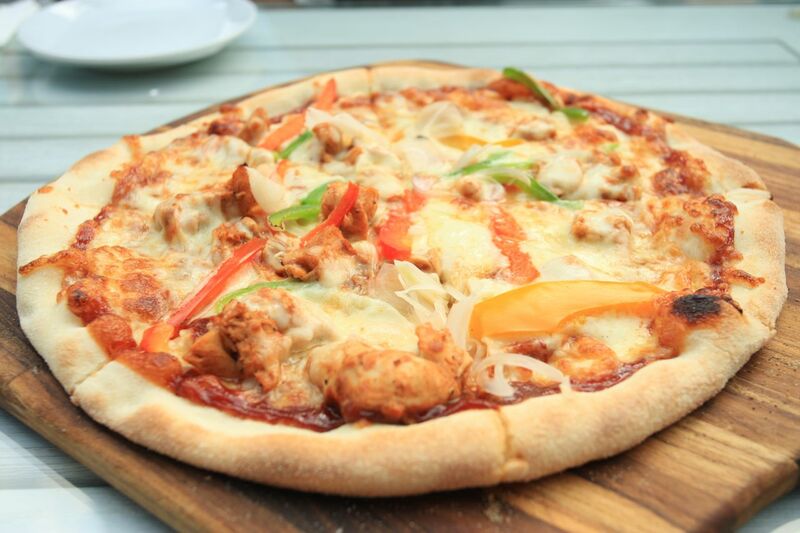 Therefore, you can feel the freshness and fragrance of freshly hand made pizzas, living up to their motto of “Simple Things Done Right” with lots of passion, along with their warmth, heart and soul into making of their delicious pizzas, you can definitely feel it in them, absolutely gorgeous! Do check out fellow bloggers/social media friends posts too ! I would like to say a big THANK YOU to Marina Bay Singapore , Urban Redevelopment Authority (URA) and Juliana Tan for a wonderful dinner and the warmest hospitality. I would also like to thank Rob and Karen of Verve Pizza Bar, along with their wonderful and friendly staff for the great pizzas, friendly and warmest hospitality. When a eatery puts in their passion, heart and soul to prepare and cook their food for their guests, it shows a lot of character about them and this is what Verve Pizza Bar is all about. I am planning to go back again to Verve Pizza Bar at Marina Bay, to enjoy and relax by the Marina Bay with great food and service, and I haven’t tried their hand made pasta yet and many more gelato too! Wow..!!! The foods look much delicious and my mouth is watered. In direct holidays travel packages one can enjoy this type of delicious food.